Northern Ireland will be hoping to pull off a shock win when they take on Germany, who can book their ticket to Russia with a draw. Who will win on Thursday night? 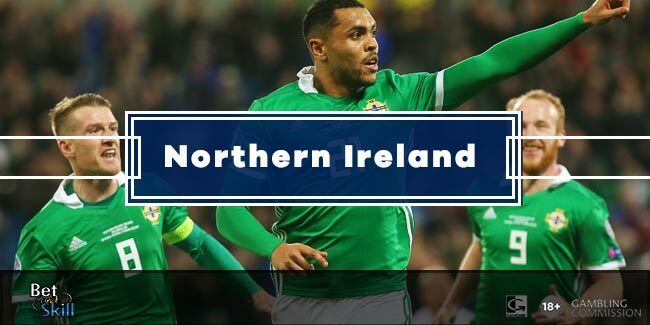 Find below our Northern Ireland vs Germany betting preview including predictions, betting tips, starting line-ups, team news, enhanced odds and no deposit bonuses on this week's WC qualifiers! 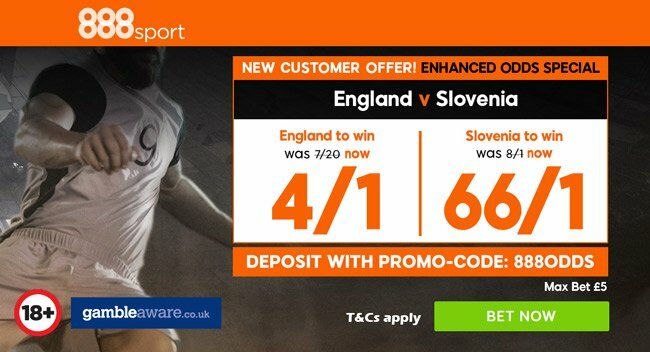 Northern Ireland come into this game on the back of five consecutive victories. Their qualifying campaign could not have gone much better, having claimed19 points from a possible 24 in Group C. Michael O'Neill's men have won all four of their qualifiers at Windsor Park, and they are yet to concede a single goal. Norway and the Czech Republic, who would have seen themselves as playoff contenders, both suffered 2-0 defeats in Belfast. The Northern Irishmen have already secured the 2nd position while it's almost impossible to grab the first spot. They must beat Germany and win the next match away at Norway. But, also hope that the World Champions lose their final group game against Azerbaijan. The Hearts defender Aaron Hughes is a doubt for the hosts and will be replaced by another Scotland-based stopper, Dunfermline's Callum Morris. Veteran Gareth McAuley has just recovered from a thigh problem and is expected to partner Johnny Evans at centre back. Steven Davis will be the playmaker of the 4-5-1 starting system whil Conor Washington will lead the line. Germany have won eight from eight in this World Cup qualifying group, including the reverse fixture finished in a 2-0 win for Die Mannschaft in October 2016. Die Mannschaft have out-scored their opposition 35-2 in the process and did run riot at home to Norway last time out, scoring six times. They have gone 19 international matches without tasting defeat, winning 16 of them. Timo Werner is expected to miss out throug injury and Lars Stind is likely to start at the spearhead of the Mannschaft attack with Julian Draxler, Leroy Sanè and Thomas Muller filling the three offensive midfield spots in the 4-2-3-1 formation. Mesut Ozil has been dropped from the squad due to manager Joachim Low's fears over his fitness. Hertha Berlin’s Marvin Plattenhardt is likely to start at left back given that Jonas Hector is out through injury. Emre Can and Toni Kroos will feature from the off in the middle of the park. "Northern Ireland vs Germany betting tips, predictions, lineups and free bets (World Cup Qualifiers - 5.10.2017)"